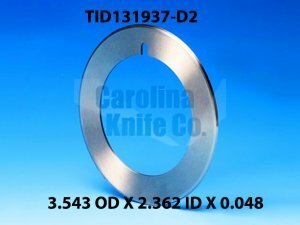 Circular Knives - Shop Circular Razor Blades And Slitting Knives Today! 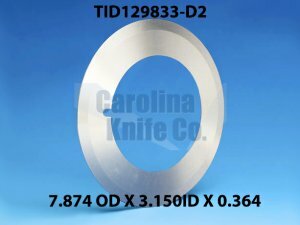 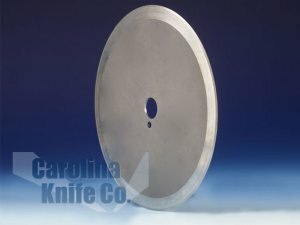 | Carolina Knife Co.
Carolina Knife Company fabricates a variety of circular knife styles for industries including paper conversion, film & foil conversion, textile and non-woven processing, as well as tire and rubber manufacturing. 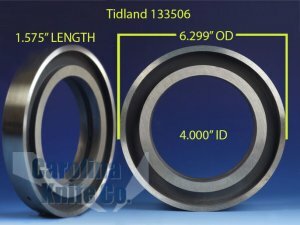 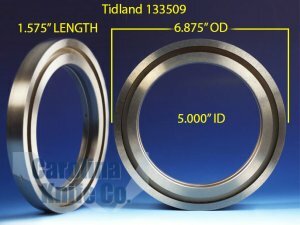 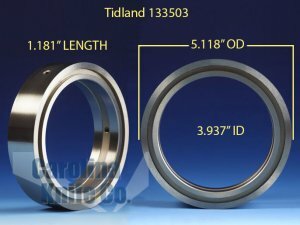 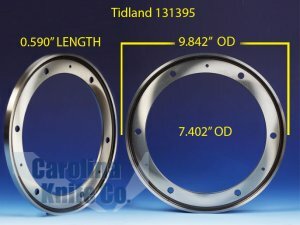 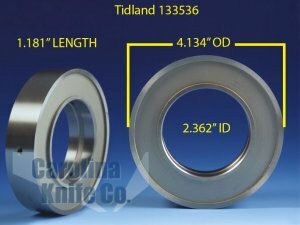 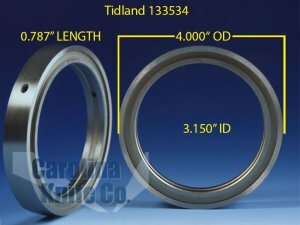 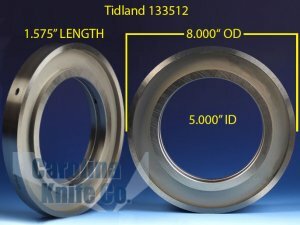 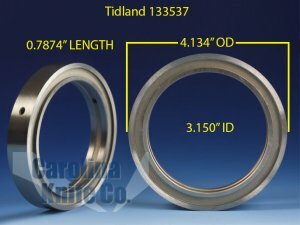 Along with manufacturing a wide range of circular blades for OEMs, we specialize in creating custom blades that are individually crafted to meet the specific cutting and processing needs of our customers. 6.000 OD X 0.625 ID X 0.063.